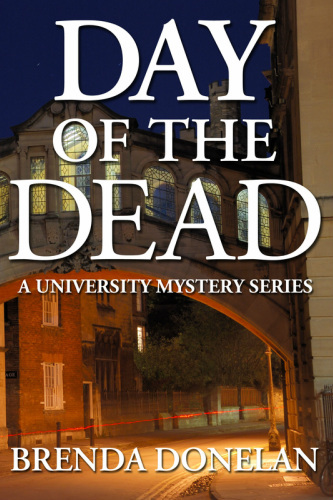 ​﻿When a college professor is found dead on campus, rumors and innuendo begin to swirl at Midwestern State University. The police department and the university are mysteriously secretive about the professor's background and the ongoing investigation. Marlee McCabe, a professor of Criminology, is unwittingly pulled into the investigation leading her to question the integrity of the police department and her university. Despite warnings, Marlee uncovers information on the professor's death, making her the next target of someone who has nothing left to lose. To purchase Day of the Dead, please click on the button below. You will be linked directly to Amazon where you may purchase either book as an ebook or as a paperback.